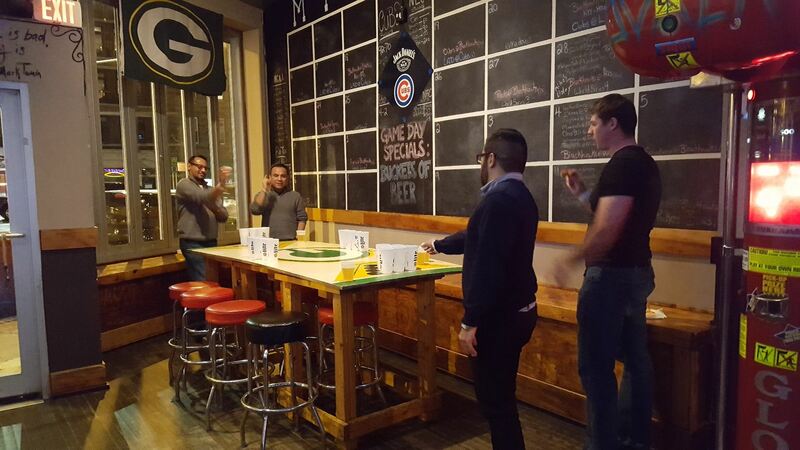 Our team hosted a small beer pong tournament event at Beer on Clark in Wrigleyville to raise money and awareness for Students Run Chi organization. The winning team received a grand prize and we also held a raffle during the event where participants and guests made additional donations for the chance to win prizes donated by our sponsors. Prizes included gift cards, gym memberships, entertainment tickets, and more. An Eventbrite and Facebook page were created including a link where donations could be made directly to the charity. 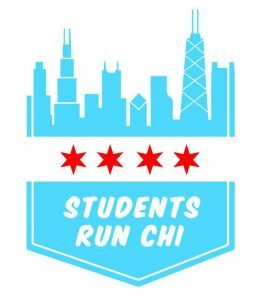 Students Run Chi (SRC) is a local nonprofit organization that serves as a mentorship program for city high school students. Adult mentors give their time and advise in areas of career, education, and life goals all while training for running events including the Chicago Marathon together. This builds an importance sense of connection and community across various socioeconomic backgrounds. 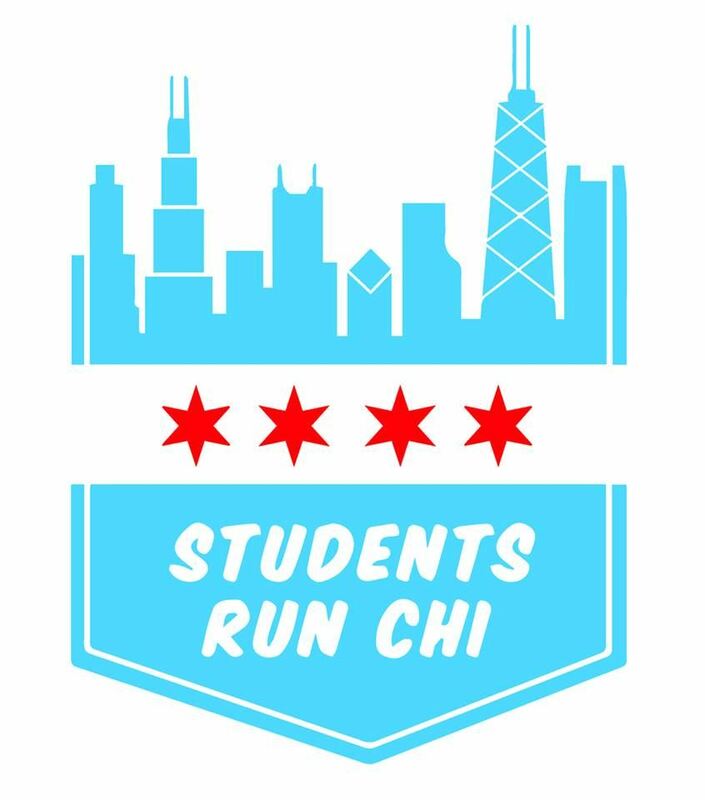 Our goal was to raise money and awareness for Students Run Chi. SRC is a relatively small charity and most people are not familiar with the organization. For our group success was the amount of money we were able to raise above our goal ($1000) and the increase in awareness for SRC by the number of participants in the tournament, attendees at the event, and our social media platform. We exceeded our goal and ended up raising $2,257. 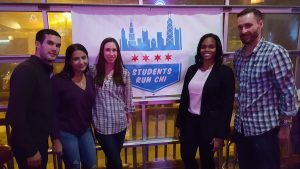 In addition, exposure for SRC was increased resulting in 42 attendees, 12 company sponsors/donations, and 28 Facebook shares. We also had the support of the organization’s co-founders, staff, and board members. 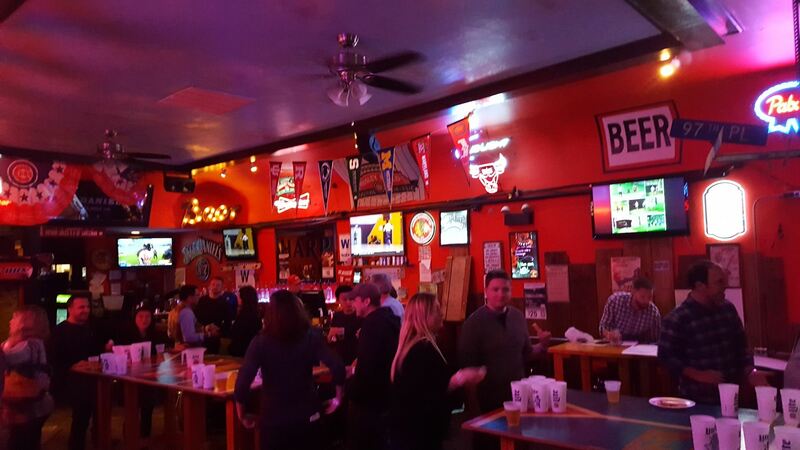 Plan Early– We were fortunate to have a great venue and secure it fairly early on but this is not always the case. If you need to book a venue make sure you do it early and are able to connect with them easily. It can sometimes be difficult not hearing back from the venues you reach out to which is important because you need to secure your date and know that the establishment is a good match with the needs of the project. Even when you have a venue secured it is crucial to be able to get in contact with them easily to answer questions you may have or if issues arise during the process. Positive Attitude- It is important to keep a positive attitude throughout the process. Out team worked well together. It is easy to become frustrated and take it out on your team. Issues may arise and things that you originally plan may not go the way you expected them to but by keeping a good relationship with your team and positive thinking really goes a long way towards the success of a project. Communication is Key- Finding the best way to communicate as a team as well as the frequency of communication is crucial. Meeting on a frequent basis is key. Whether meeting in person, via email, text, etc. make sure you find a method that works for everyone. Clearly communicating what tasks need to be completed and who is responsible for each item helps make sure everyone is on the same page and stays on schedule.